Philosophy Football has teamed up with Mark Thomas to launch a fund-raising t-shirt for HFS. Mark has nominated the The Hastings Furniture Service (HFS) for this year’s Philosophy Football fundraising tee. A simple, yet revolutionary idea, take unwanted but good quality furniture and help those on low incomes and benefits fit out a home. 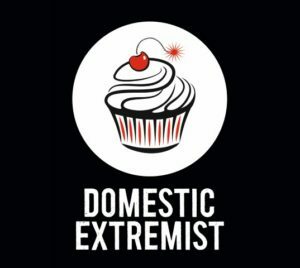 Domestic extremism? The HFS is a great response to the consequences of the extremities of domestic crisis including homelessness. Philosophy Football will donate £5 per shirt sold to the Hastings Furniture Service, or if you purchase at the Christmas Solidarity price and they will double the donation made to £10. Can we raise £1000 by Xmas? With your support we surely can.